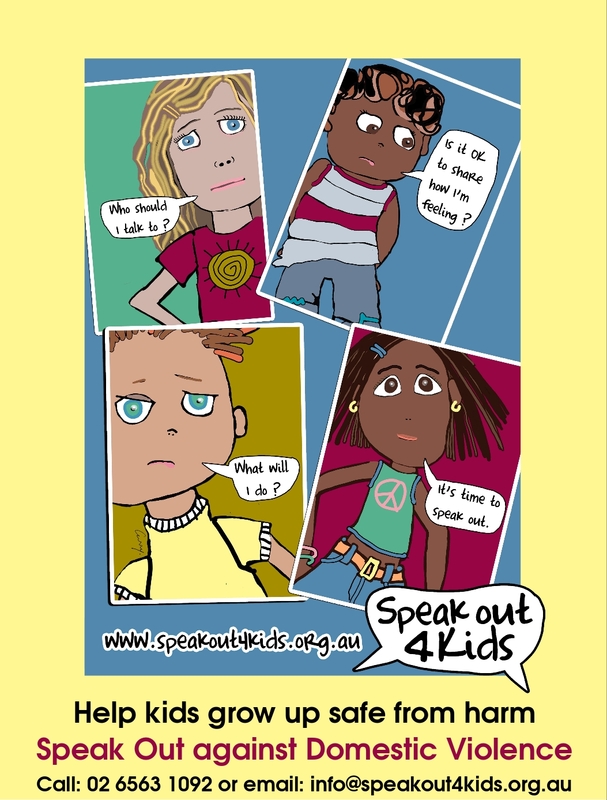 We know that early intervention leads to the most successful outcomes for children. By focusing on resilience, all of us can make a crucial contribution to the ongoing success and wellbeing of our children. Resilience is the group of skills and qualities that lead us to be able to cope with difficulties in a positive way. It is about helping children to develop the strengths that will help them to succeed in spite of hardships. How can we help build resilience in children? A secure bond with a trusted, caring adult. The establishment of trust is the precondition for the success of any form of intervention. Children need people around them they can trust and provide them with unconditional love, and care for them when they are sick or in danger. Relationships with positive role models. Children need people who can lead by example and show them the right way to do things. Role models set limits for children so they know when to stop before there is danger or trouble. You can be a positive role model by developing resilience in yourself so you can show young people how to manage life’s difficulties. Children need to be encouraged to learn to do things on their own and find ways to solve problems. You can foster self-esteem by recognising and praising achievements and helping children develop their talents and abilities. Provide plenty of time and opportunity for creative play and exploration. You can help them improve their social skills by encouraging them to develop friendships, and ask for their opinions so they can practice communicating their views. Opportunities to participate in meaningful activities. Engaging young children in regular physical activity and to spend time outdoors will help clear their mind and improve their general well-being. Encourage children to give their time to worthy causes or to helping others, such as prepare food for a sick relative or volunteering for a local community tree-planting day. Remember: it takes a village to raise a child. 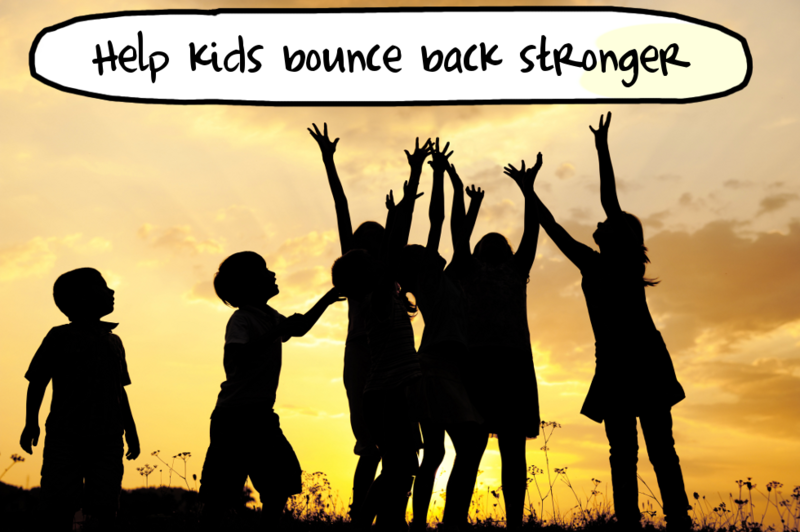 We all have an important role to play in helping kids bounce back from hardships. This includes parents, relatives, teachers, childcare workers and social services workers.